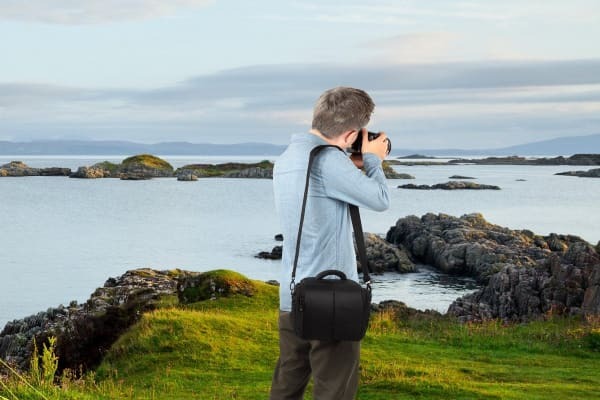 Don’t risk your camera with anything else. 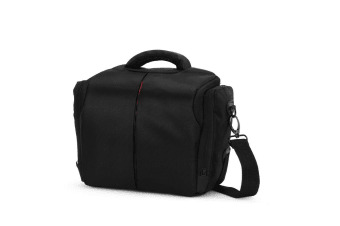 The Orbis Camera Bag is the essential companion for all your photography adventures. As most photographers will attest to, getting the right shot often means going off the beaten path. When adventure calls, trust in this rugged and reliable bag to keep your camera and accessories safe and protected. 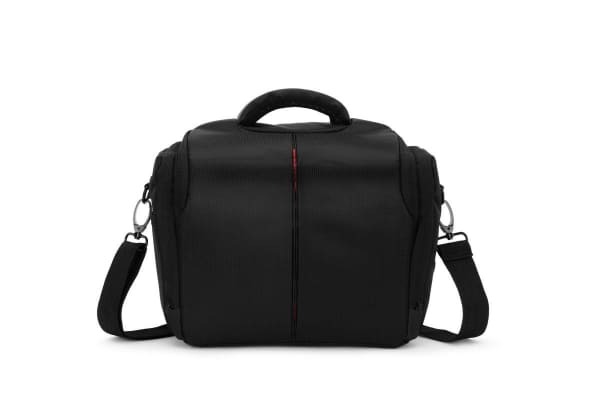 The innards of the bag are customisable to suit the gear you’re carrying, while a water-resistant protective cover ensures your expensive tech remains dry even when it starts to drizzle.